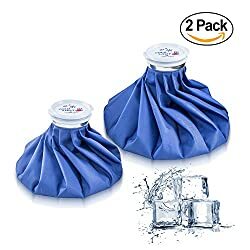 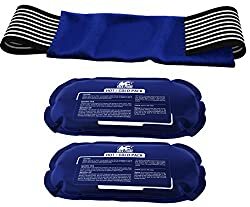 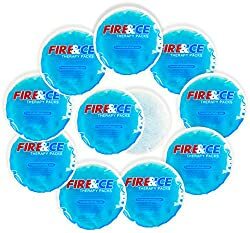 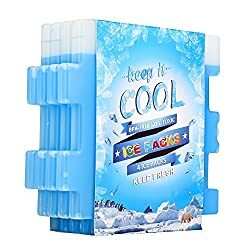 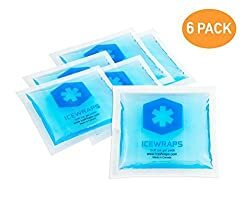 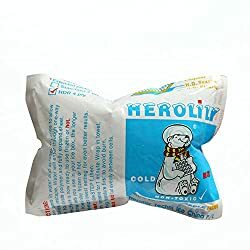 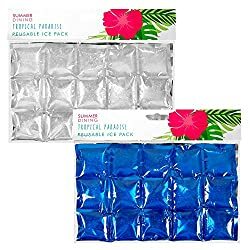 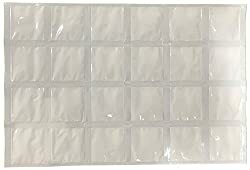 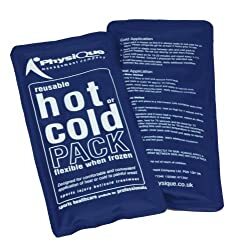 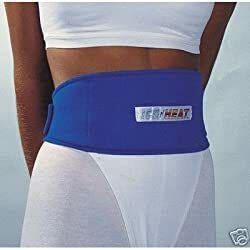 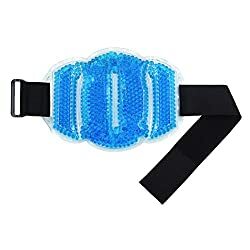 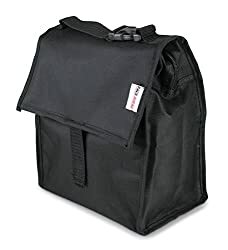 Ice N Heat Reusable Gel Pack. 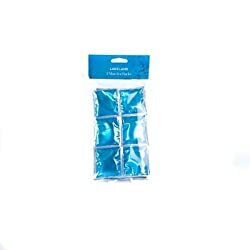 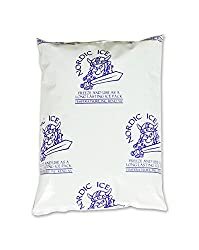 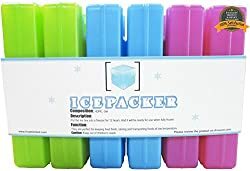 Nordic Ice Nor1003 Reusable Long-lasting Gel Pack, 8 Oz. 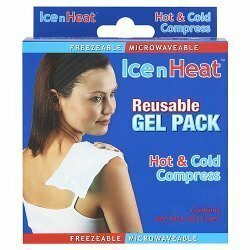 6 Packs Reusable Hot & Cold Gel Pain Relief Pack With Fabric Cover - 9x4"